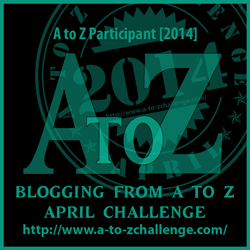 It is almost time for the annual A-to-Z Blogging Challenge. This year will be the fourth year of participation for me and I am excited to be serving as an ambassador this time around. 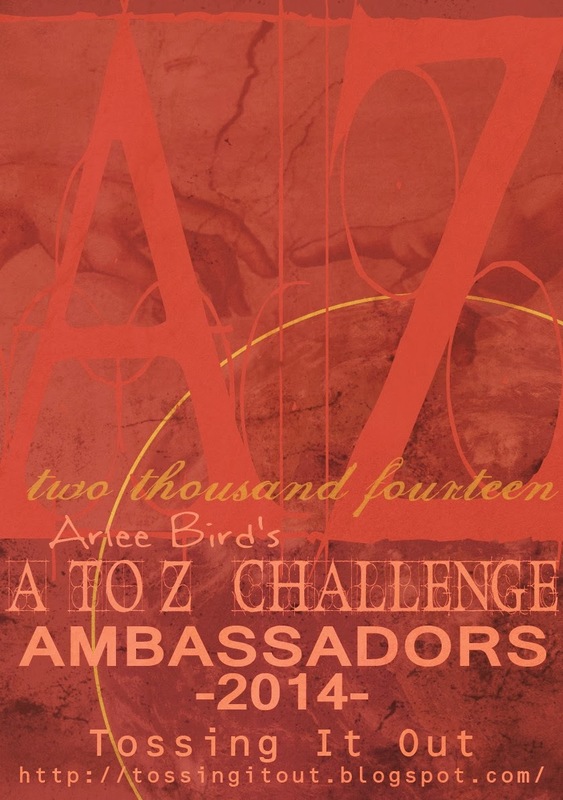 What is the A-to Z Blogging Challenge? The short explanation is to write a blog post every day except Sunday during the month of April on a coordinating letter of the alphabet. Day one is a topic starting with the letter A, day 2 is on the letter B and so forth. The topic of each post can be whatever you desire to write about, you can even choose a theme for the entire month. There are more than 1000 participants, many more, so you are encouraged to visit a few other participants each day and to leave comments. I have made cherished friendships during this challenge. See how easy it is. You don’t have to change your format of what you normally write, just come up with topics that correspond with the letter of the day. I printed out a calendar grid for the month of April and x’ed out the Sundays and wrote the letters in each of the daily squares. 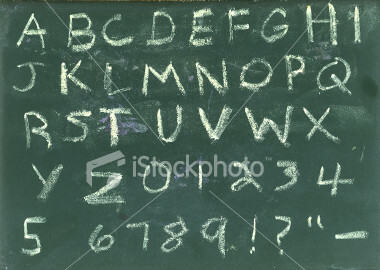 In less than an hour I came up with all of my topics for each letter. And I can change them if I want to. It’s fun just filling in the 26 topics and imagining the possibilities. Or what if you have a photo blog or just post artwork? It still works the same–creativity is creativity no matter what you do. Post your images and create an A to Z format for them. So are you up to the challenge? Do you have what it takes? Even if you start and don’t finish that’s fine. Or will you just support us and pledge to follow our challenge? Mention it on your blog and link back to this post. We will appreciate all of the support we can get. Your 5th challenge? You’re a veteran. So glad to be working alongside you, Doreen. Good luck to you, Corrine. I’m looking forward to your posts. Thanks for being such an important part of the Challenge! This is my first time trying to tackle the challenge. My biggest challenge is keeping the content short. I’m writing a serialized story, and keeping each segment in the 300 word range is proving quite tough. Looking forward to seeing your posts! I’m super excited for the Challenge. I’ve started writing my posts and everything. W00t W00t!! 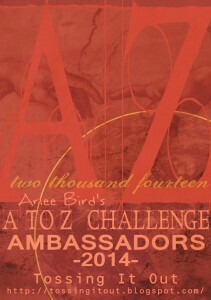 So happy to have you back for the 5th annual A to Z event and especially as part of my team of Ambassadors. Sounds like a fun challenge, Doreen!